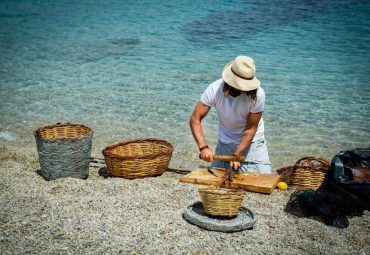 What if you could experience the truly authentic Cycladic island life just a few nautical miles away from Ios’ party scene?! 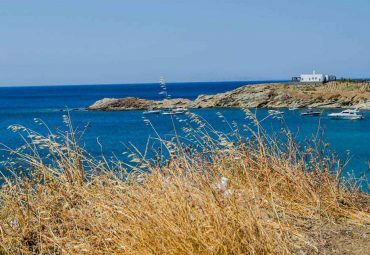 Join this very special bus and speed boat tour and take a chance to explore the charming island of Sikinos and the simple pleasures of traditional island life. 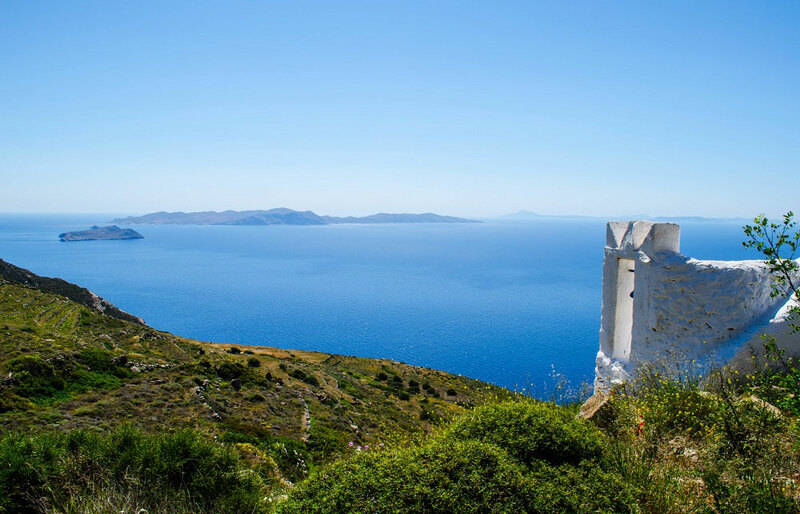 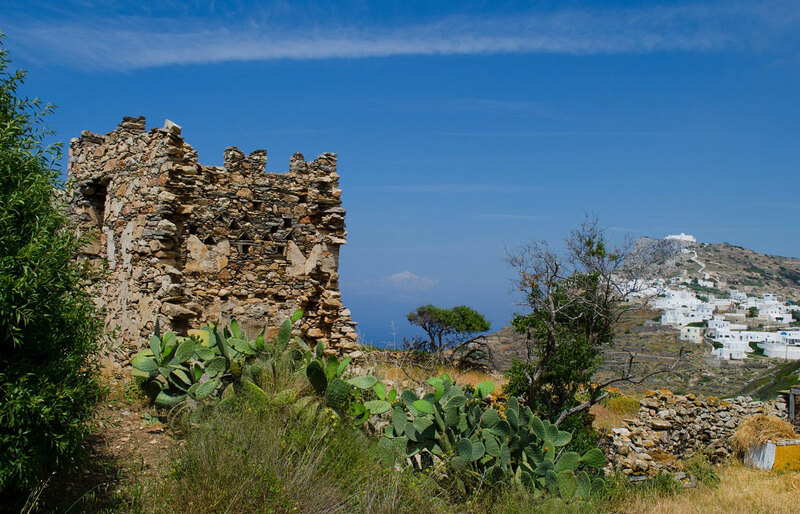 This fully guided daily tour will start with a boat ride to the off-the-beaten track island of Sikinos, where a coach will take you to experience the hidden treasures of the island and its gentler way of life. 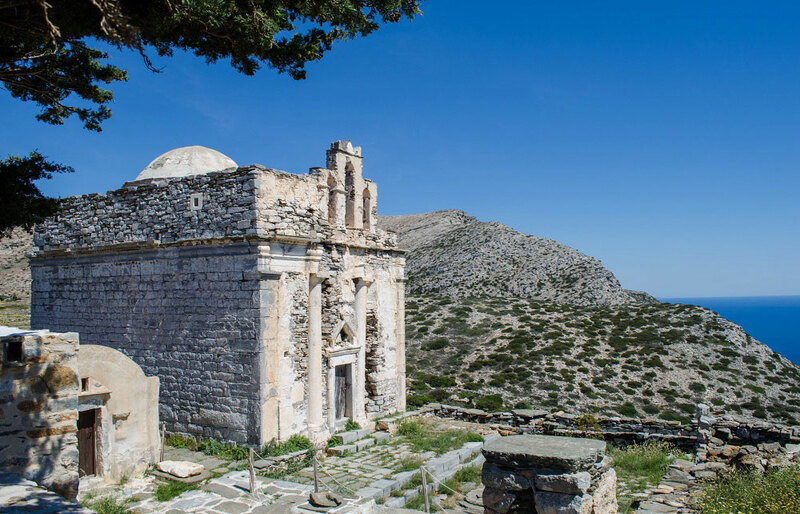 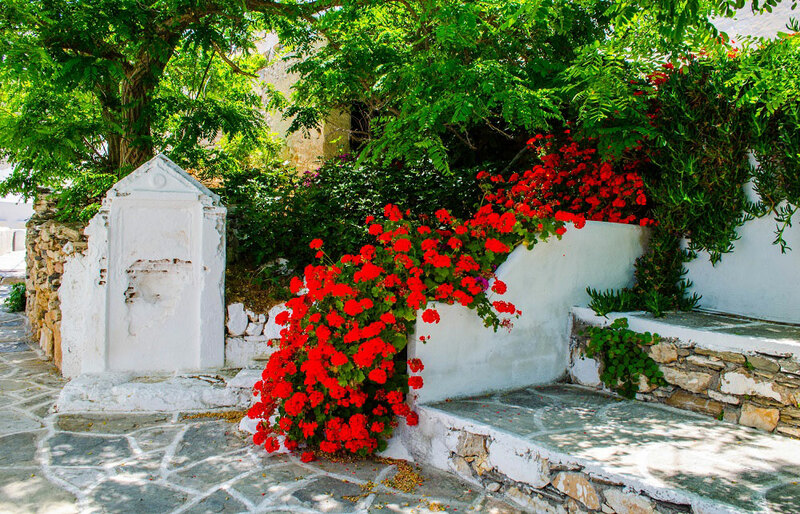 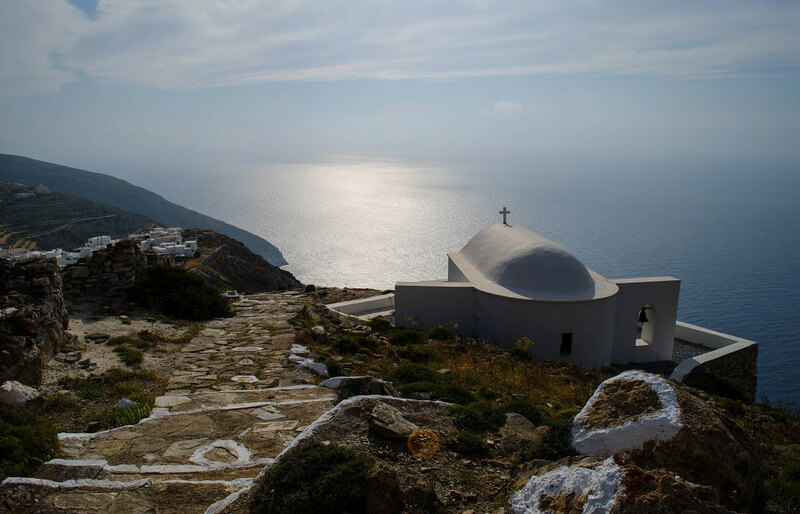 Enjoy the stunning Aegean sea views from Chora, wander around its quiet picturesque alleys, mingle with the locals, visit the old churches and ancient temples and hear all about the island’s history. 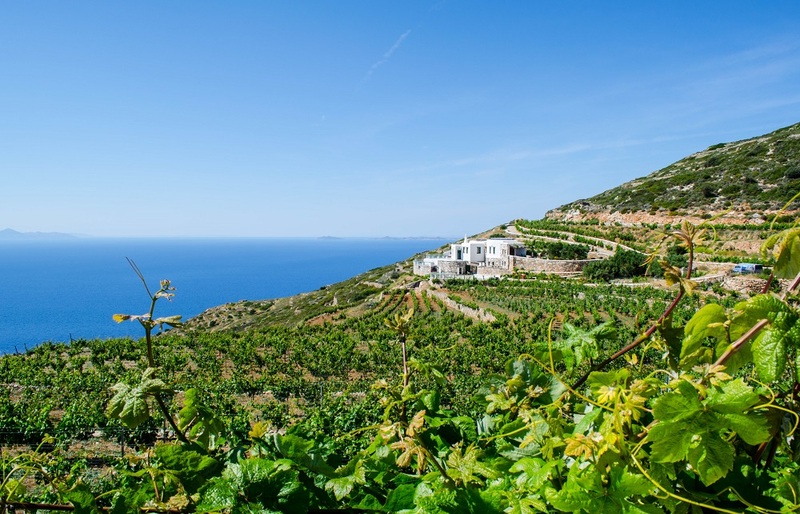 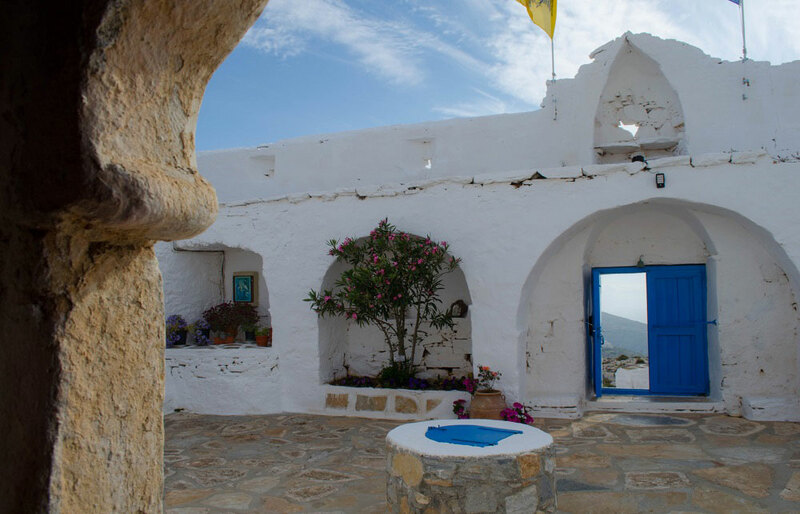 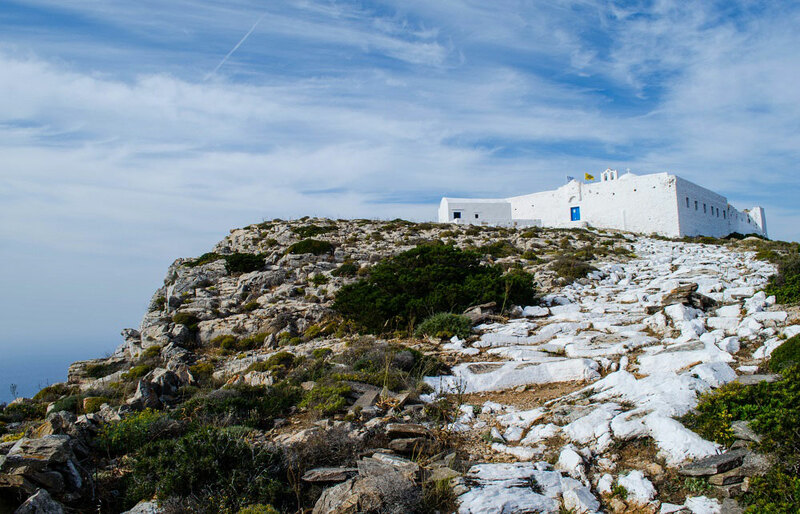 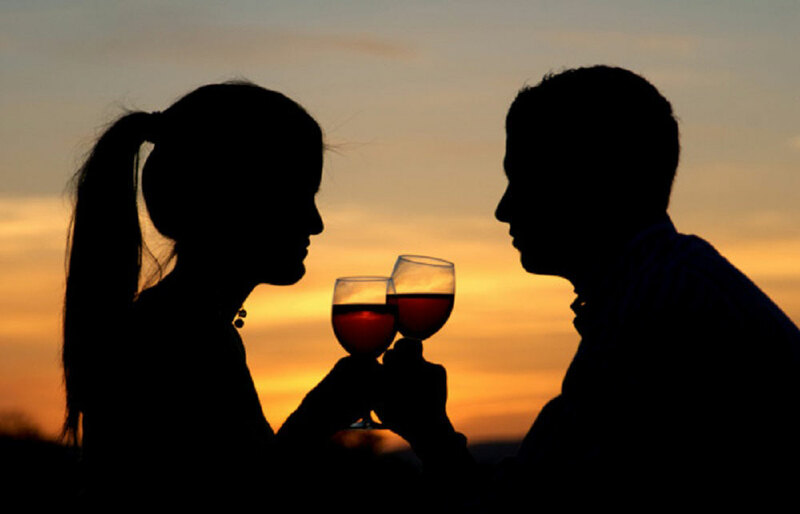 Sikinos’ simplicity will truly enchant you with its beauties, while its great local wine will definitely leave its special flavour at the end of the tour! 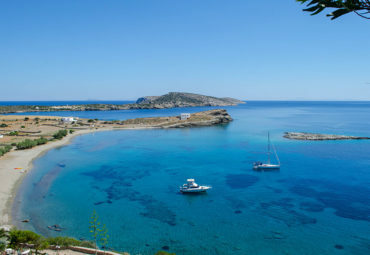 A truly authentic island! 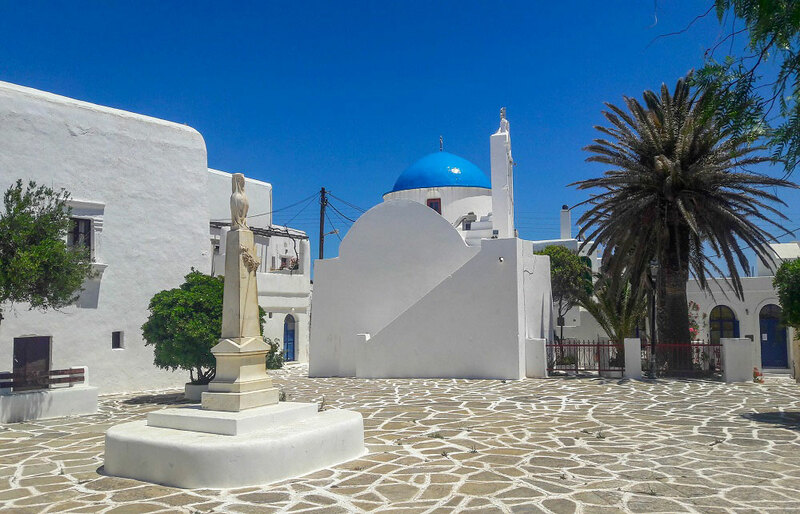 If you care to get away for a few hours from the wild party scene of Ios and have an more traditional Greek experience, this is the tour for you!